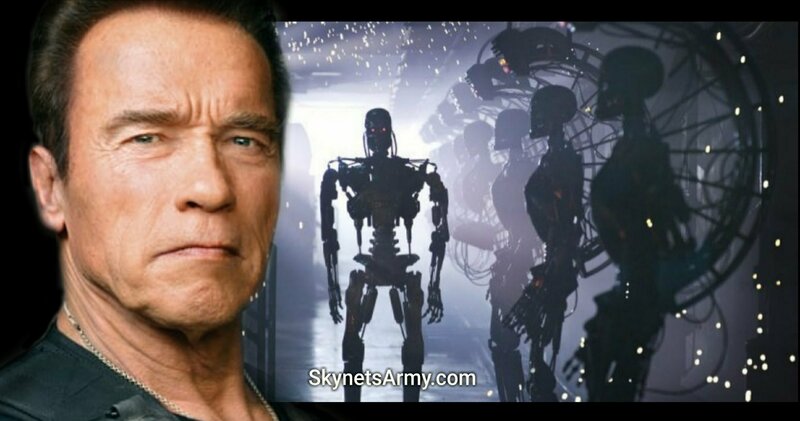 “TERMINATOR 6” starts filming the beginning of 2018 per Arnold Schwarzenegger! What an exciting time! 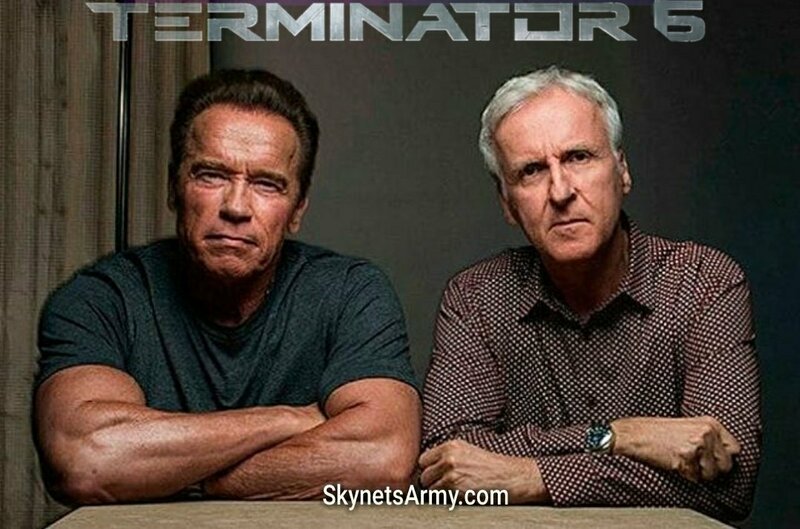 As we wait for an announcement soon from David Ellison at Skydance in regards to his and James Cameron’s plans for Terminator 6 , it appears actor Arnold Schwarzenegger has partially ‘let the cat out of the bag’! Per our friends at TheArnoldFans.com, actor Arnold Schwarzenegger made some exciting reveals about the next film in the Terminator franchise, including the plan to start filming the beginning of next year, early in 2018!